The infamous Zeus malware (Trojan Horse)has once again resurfaced, but this time it’s using Facebook to further its crime spree. First detected in 2007, Zeus has infected millions of computers over the past six years. Despite the efforts of numerous security firms to combat the Trojan horse, it has only gotten stronger with age. Following the initial infection, the virus lays dormant until an online banking site is opened. It then uses keyloggers to steal the unsuspecting victim’s usernames and passwords. 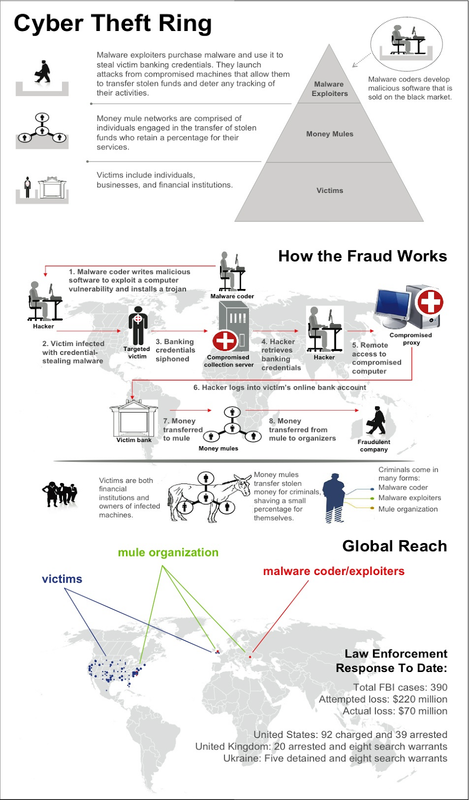 Sometimes the Zeus malware goes even further - it replicates the bank's website, using a fake interface to obtain social security numbers, credit card digits, and other sensitive information. Fake or Bogus Facebook pages are now being used to spread the malware.The big concern is how little Facebook is doing to combat the threat. 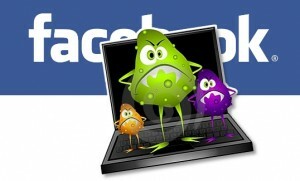 The social media giant, Facebook suggested that users should take matters into their own hands by signing up for scanners that can identify and remove the Trojan. Super anti Spyware ( malware removal tool- i would use this after Malwarebytes to make sure that all infections have been removed ).